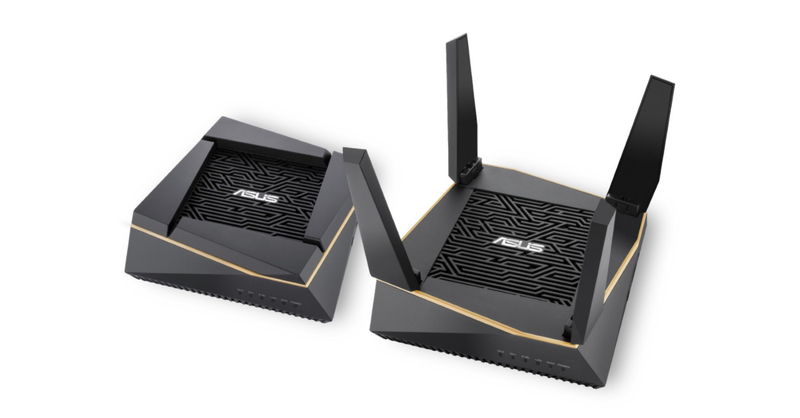 From business devices to gaming hardware, ASUS has everything! ASUS recently made a splash at ESGS 2018 with the Philippine launch of the ROG Phone. 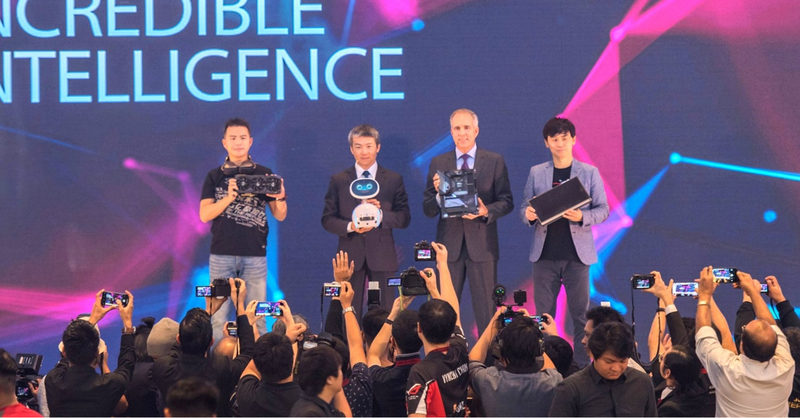 Though before the phone’s debut in the country, ASUS made a couple of bombshell announcements at the Incredible Intelligence 2018 event at Kuala Lumpur, Malaysia. There, ASUS revealed its latest line of products, ranging from the latest gaming hardware to cutting-edge business solutions. 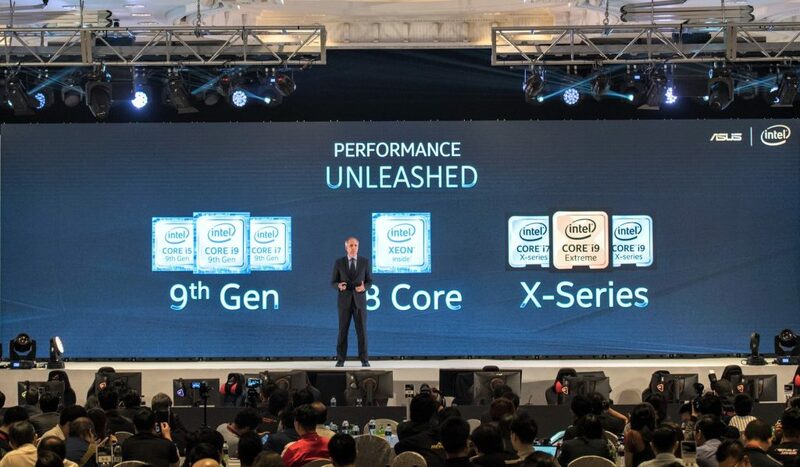 ASUS had something for just about everyone at Incredible Intelligence. 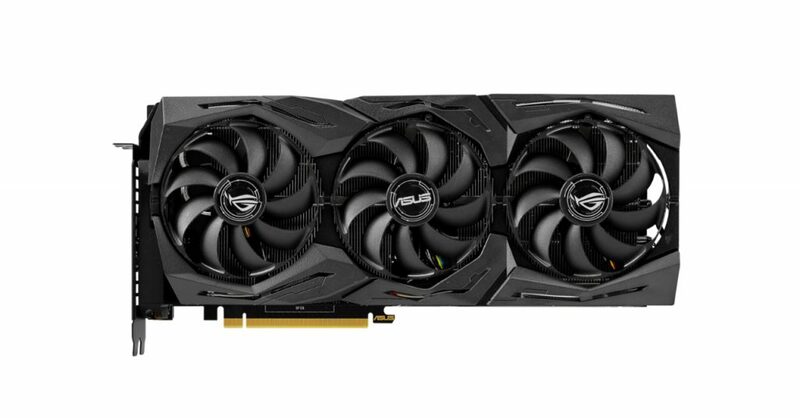 Gamers are in for a treat with hardware such as ASUS’ newest RTX 2080 GPUs, along with a multitude of gaming peripherals. Business owners and creative professionals should also lookout for ASUS’ new products such as the Zenbo Junior robotics platform or the ProArt PA34VC monitor. 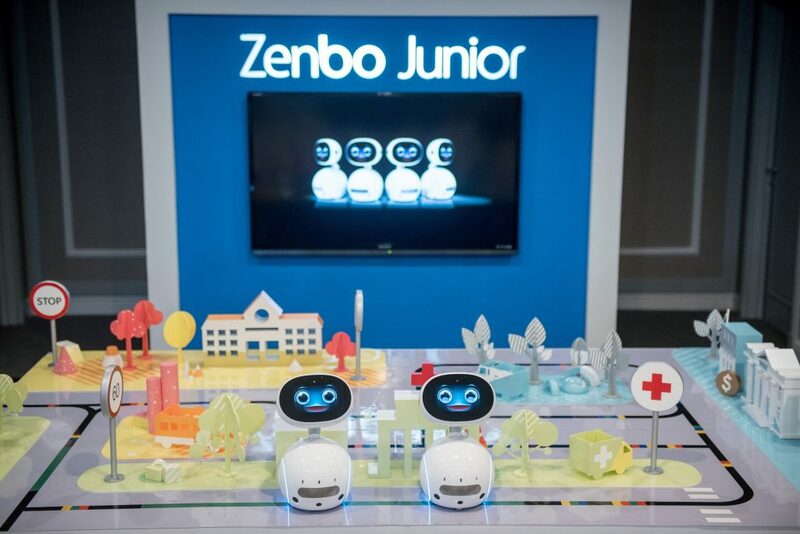 Zenbo Junior is a new AI-enabled robotics platform that allows developers, system integrators and business partners to create flexible and easily manageable robotics solutions to improve business operations and customer experiences. Zenbo also has various features for educational use such as Classroom Management Console, a tool that enables distribution and submission of teaching materials and assignments, as well as the ability to provide student and teacher evaluations. ROG Maximus XI Apex is an ATX gaming motherboard featuring the Intel® Z390 chipset. It reprises its role as a premiere overclocking platform for LN2 junkies with its one DIMM per channel architecture supporting DDR4 4800+ MHz memory. 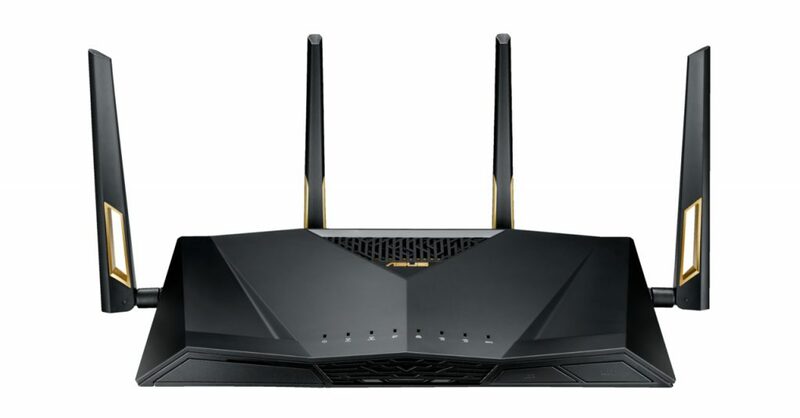 RT-AX88U is a Wi-Fi router featuring next-generation Wi-Fi 6 (802.11ax) wireless networking for ultrafast concurrent Wi-Fi speeds of up to 6000Mbps. 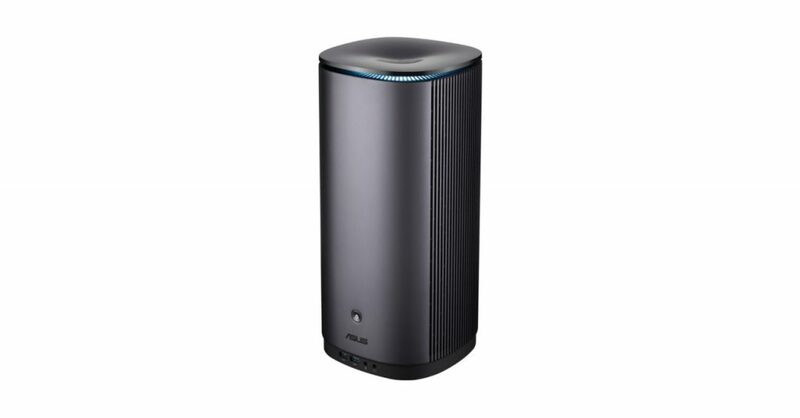 AiMesh AX6100 Wi-Fi System is the world’s first mesh Wi-Fi system featuring the latest Wi-Fi 6 (802.11ax) networking with OFDMA and MU-MIMO technology to deliver fast, strong and stable Wi-Fi, even when multiple devices are connected and transmitting data simultaneously. 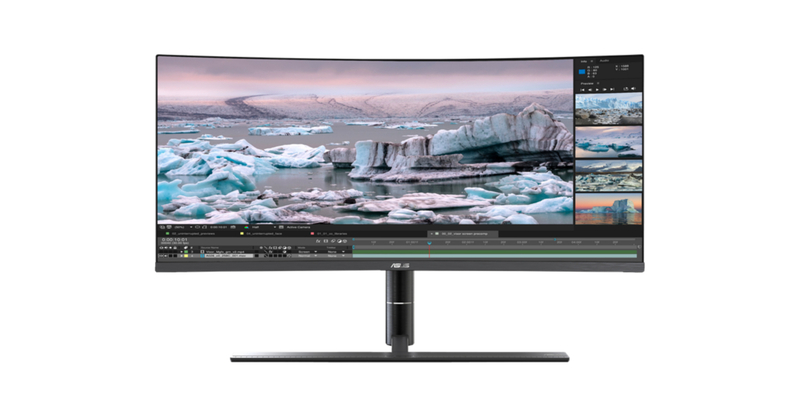 ASUS ProArt PA34VC is a 34-inch curved IPS monitor that’s HDR 10 ready and features UWQHD (3440 x 1440) resolution and a 21:9 aspect ratio. This monitor is ideal not only for gamers, but also for creative professional thanks to its excellent color accuracy. ASUS Mini PC ProArt PA90 is a powerful PC that’s perfectly suited for professional content creation. It features 9th Generation Intel® Core™ processors, NVIDIA® Quadro® graphics, and support for Intel Optane™ technology for fast transfers of large files or boosted storage capacity. 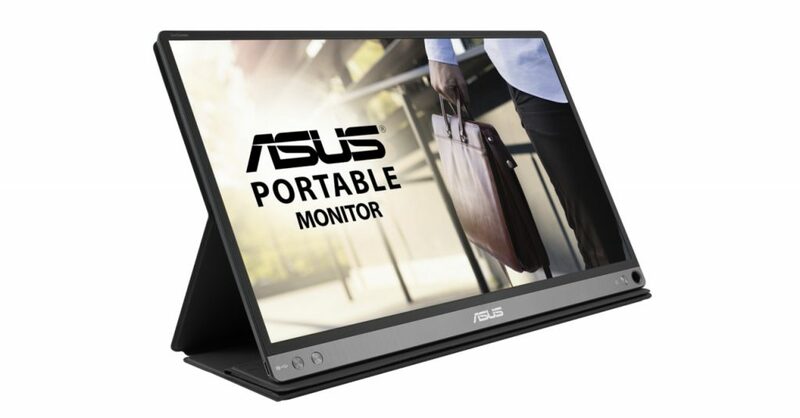 Weighing just 850g and only 8mm thin, the 15.6-inch ASUS ZenScreen Go MB16AP is the world’s lightest and slimmest Full HD (1920 x 1080) portable monitor with a built-in battery. The ROG Strix GeForce RTX 2080 Ti and 2080 keep Turing™ cool with new Axial-tech fans that implement the latest ROG innovations, including a smaller fan hub which allows for longer blades and for the addition of a barrier ring to increase structural integrity as it applies more downward air pressure through the ROG Strix GeForce RTX 2080 Ti and 2080’s heatsink array. 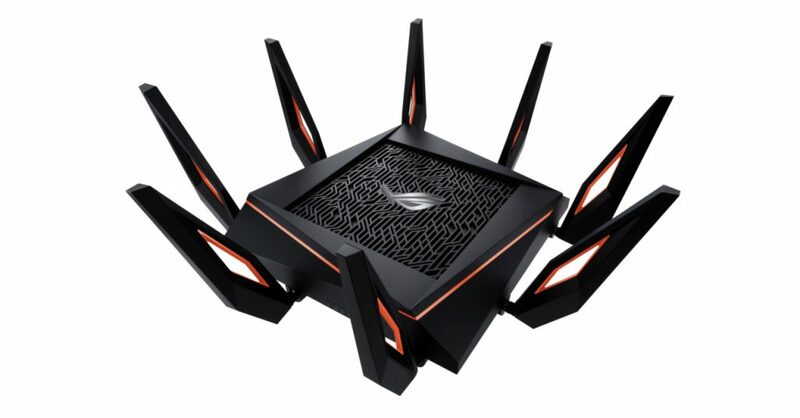 ROG Rapture GT-AX11000 is the world’s first router offering over 10 Gigabit concurrent Wi-Fi speeds. With support for the latest Wi-Fi 6 (802.11ax) standard, GT-AX11000 delivers data rates that are 2.53X faster while increasing network efficiency by a factor of four to reduce latency. 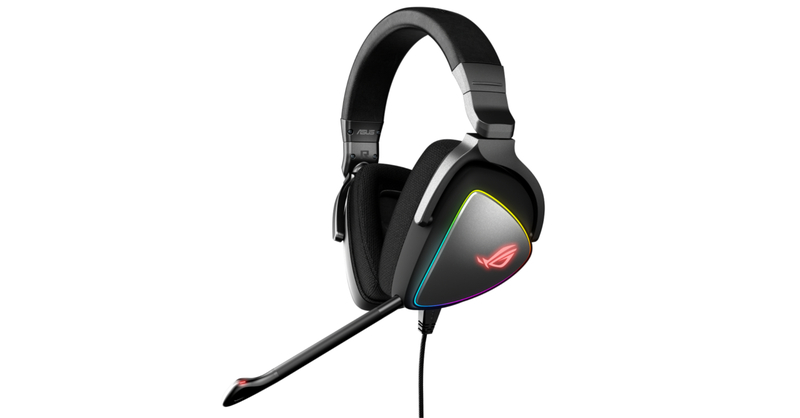 ROG Delta is the first gaming headset in the industry to feature an industry-leading, Hi-Res ESS ES9218 Quad DAC for extremely clear, true-to-life gaming audio that gives gamers a better ability to pinpoint in-game opponents. 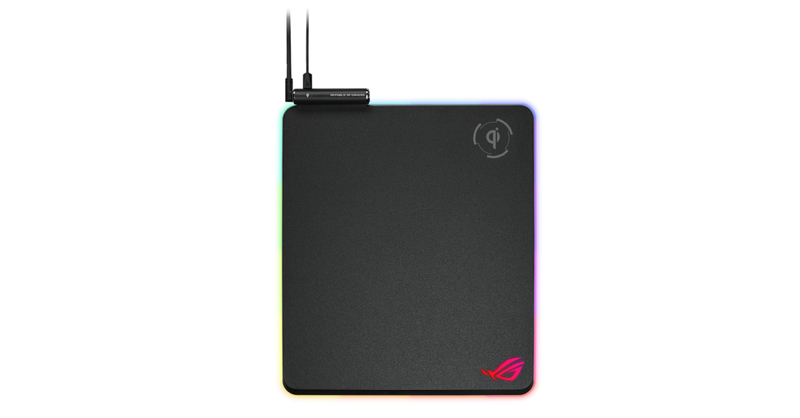 ROG Balteus Qi is an RGB gaming mouse pad that combines a performance surface with the convenience of Qi wireless charging on the desktop. 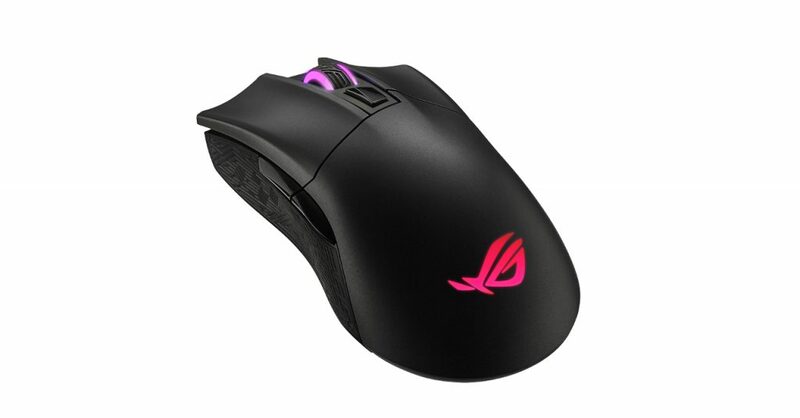 ROG Gladius II Wireless is a versatile optical gaming mouse designed to provide the performance of wired gaming in cordless freedom. Previous articleMove over 4G, OPPO is moving towards 5G mobile internet speed!